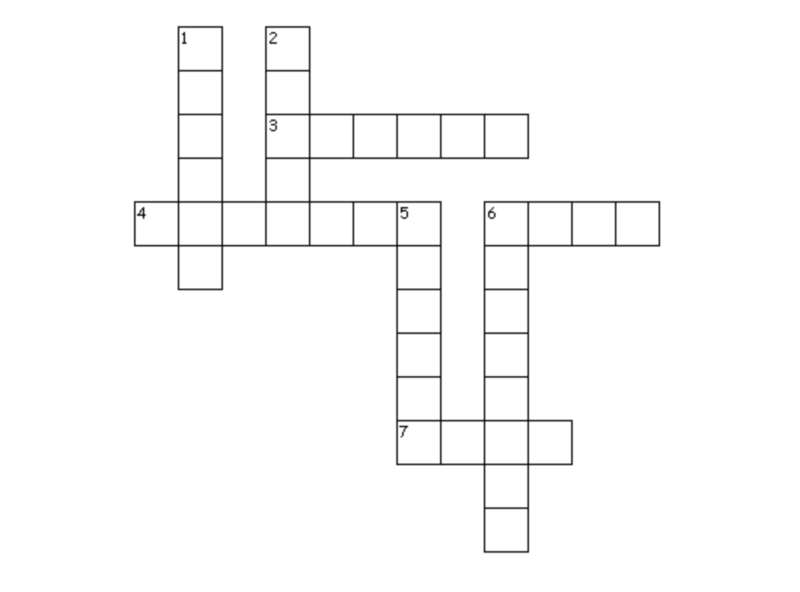 As part of celebration for reaching a score of 1000, I have decided to start making puzzles from now on. Now, I know this is not a very hard puzzle. I will start off making some simple puzzles, then gradually (hopefully) learn to make complex ones. With this in mind, I would really love for the newbies to have a chance to solve this. I remember scouting this site for a soluble yet unanswered puzzle for week or more before I found a chance to answer one. Now for the puzzle itself. 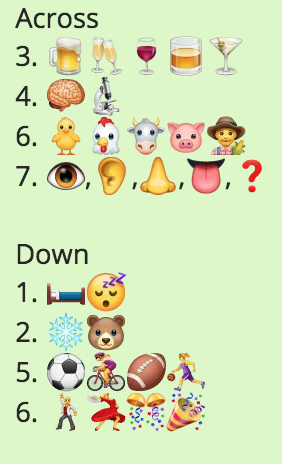 For my first puzzle, I have created a crossword for which the clues are in the form of Whatsapp emojis. ENDED. Bears hibernate during the winter, and when they do, their typical lives would have ended for the time being. STUDIES. Studies about the brain, for instance. 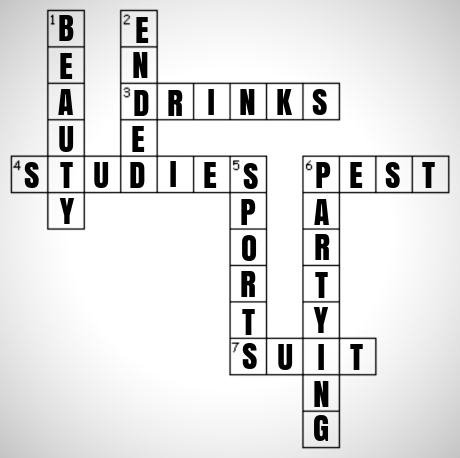 PARTYING (ACROSS) and PETS / PEST (ACROSS, and going with the latter). This is the stuff-up. My closest is INTUIT SUIT, as the senses suit everyone (? ); they are highly convenient. I could also come up with SH$\ast$$\ast$, but that is not very appropriate. 2. (DOWN) = RADAR since when bears hibernate, they can become off the radar for a while. Based on what the OP commented below, I think 1. (DOWN) = ASLEEP. FIREBIRD — there is an actual dance called the Firebird by Stavinsky which the lady emoji might be dancing to! For the remaining words left, I have kept 3. (ACROSS) the same because I can't think of another word that fits... but I think 7. (ACROSS) = SKIN. That is my best bet. It might not be correct, but it is better than SUIT. POLAR (thanks to the hint below). LIQUOR (thanks to the hint below, but how did I not think of this?). 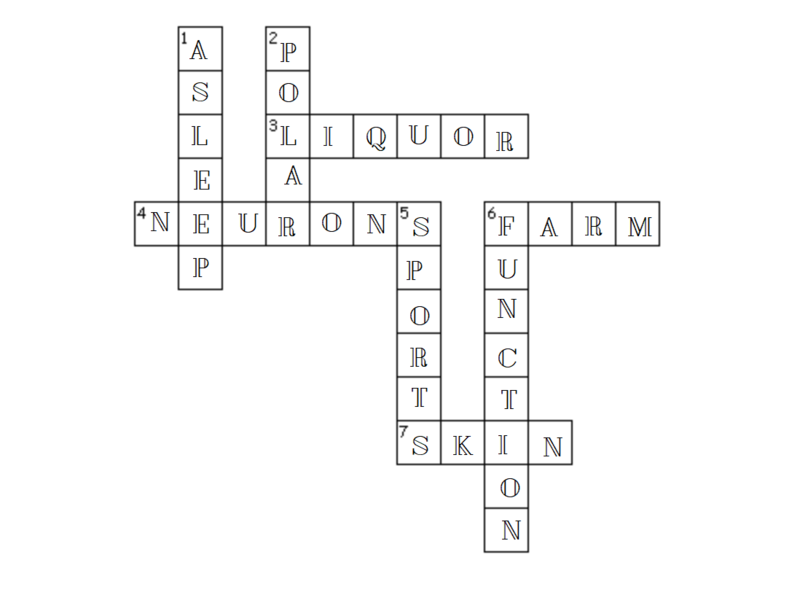 FARM (ACROSS) and FUNCTION (DOWN) (thanks to the hint below... otherwise, I would've killed myself trying to uncover this word). SKIN (thank God this word contains only $4$ letters). Not the answer you're looking for? Browse other questions tagged crosswords emoji or ask your own question.